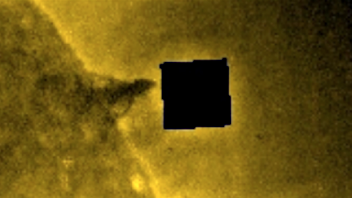 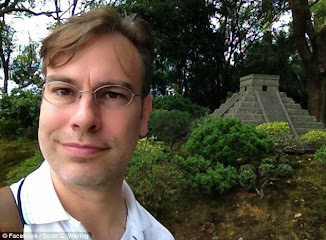 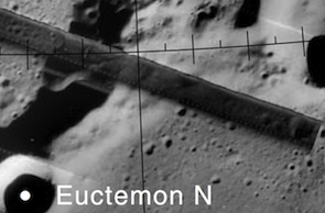 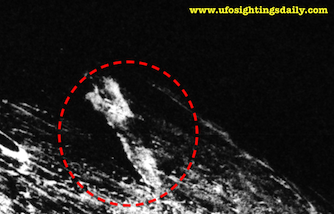 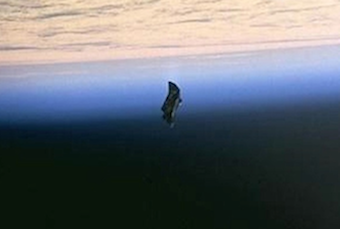 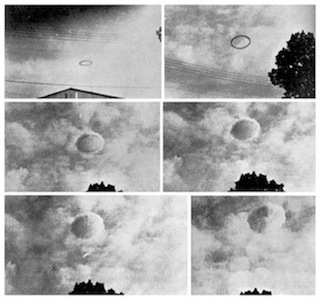 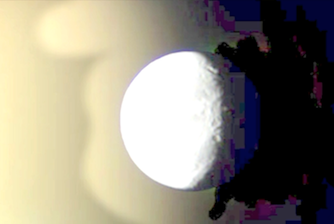 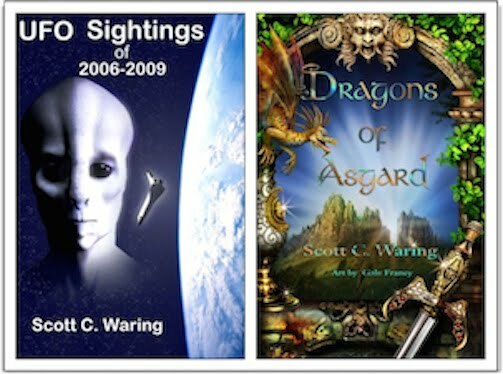 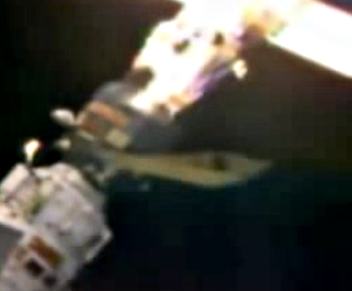 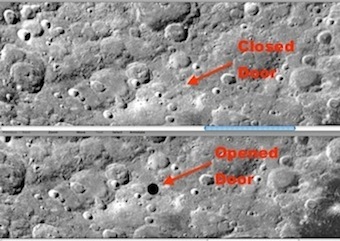 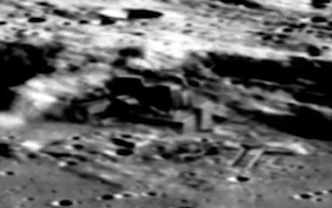 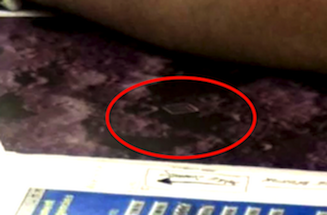 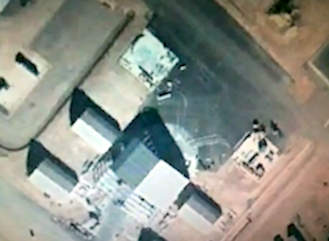 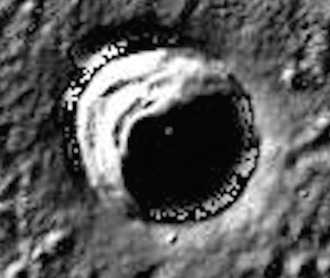 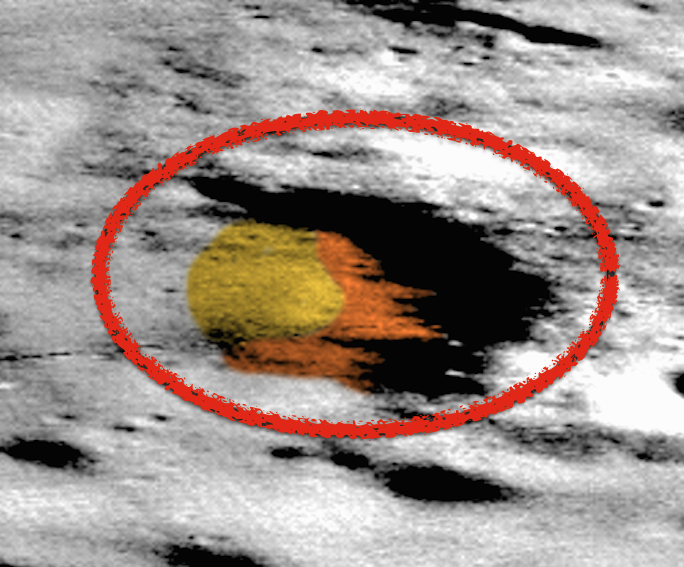 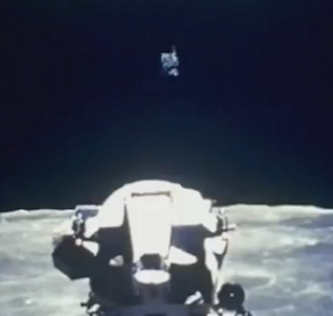 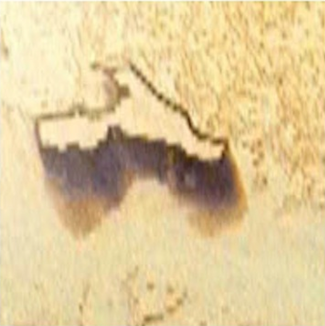 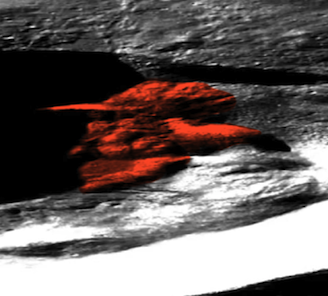 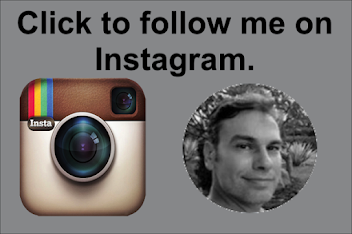 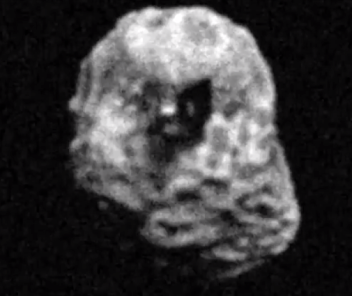 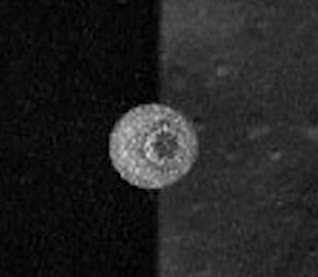 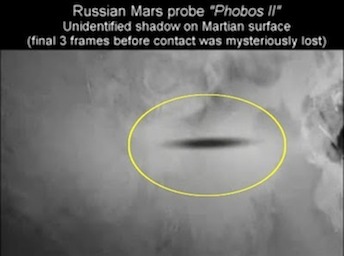 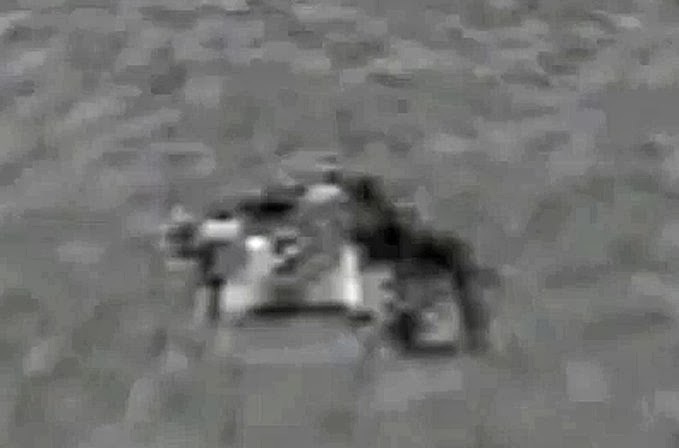 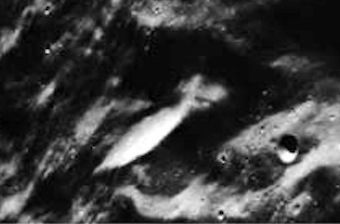 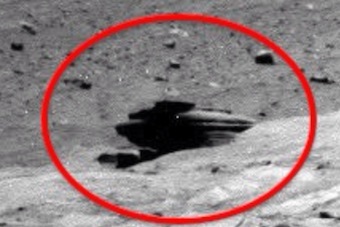 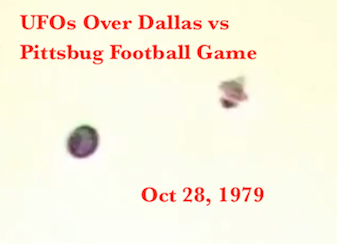 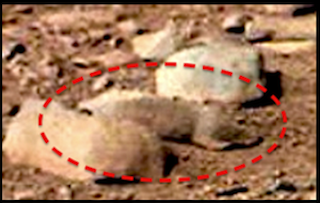 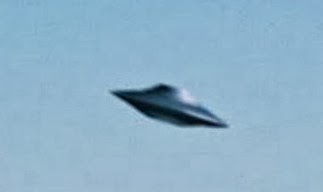 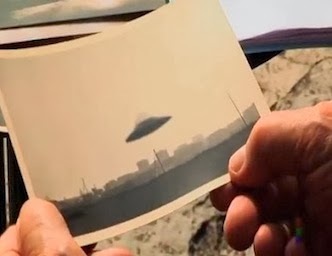 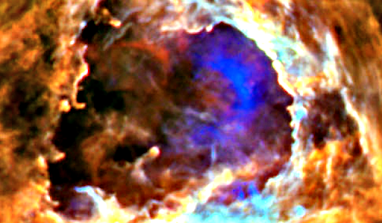 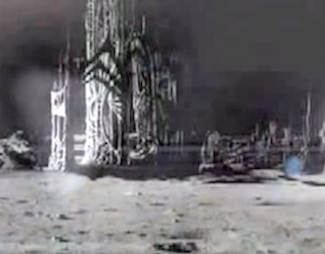 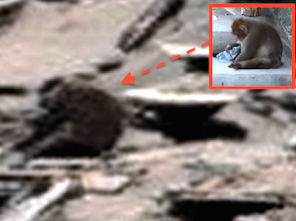 UFO SIGHTINGS DAILY: Ancient Alien Skull On Mars, July 17, 2014, UFO Sighting News. 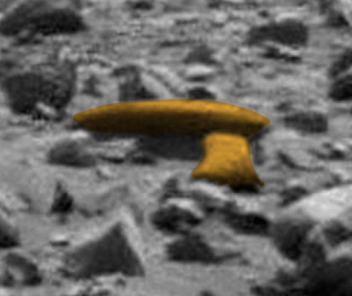 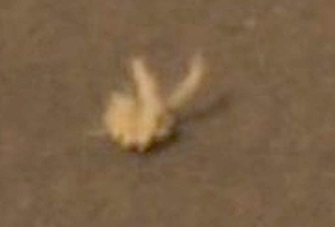 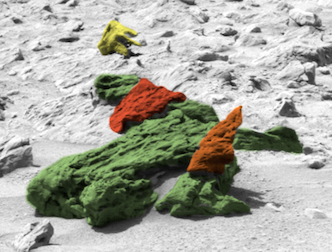 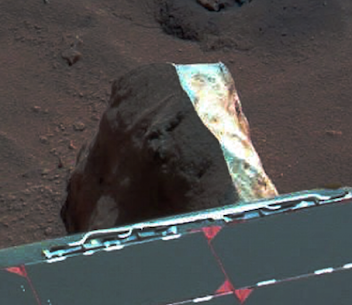 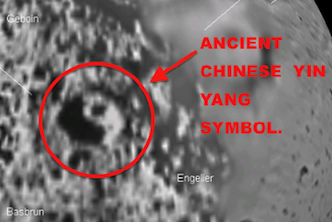 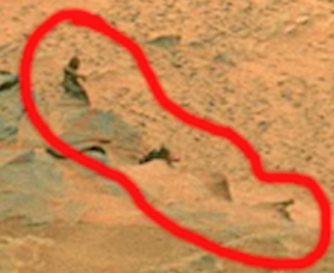 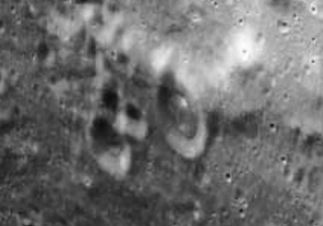 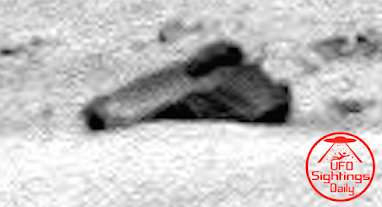 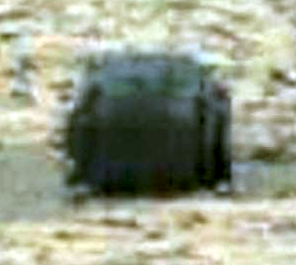 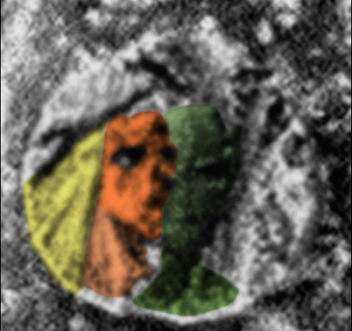 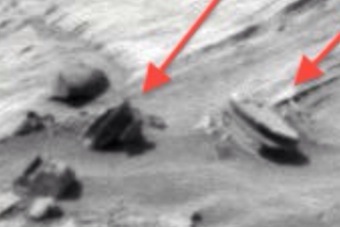 Ancient Alien Skull On Mars, July 17, 2014, UFO Sighting News. 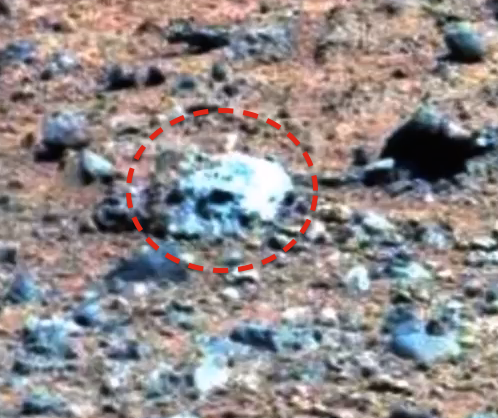 Humanoid skull on Mars. 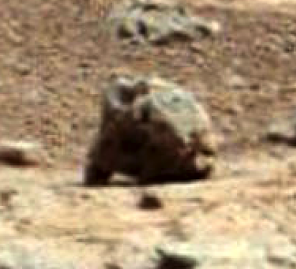 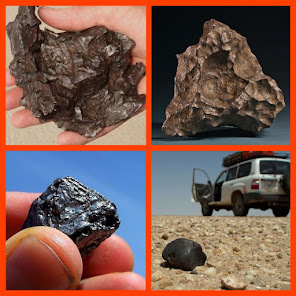 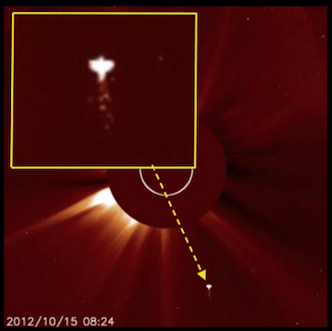 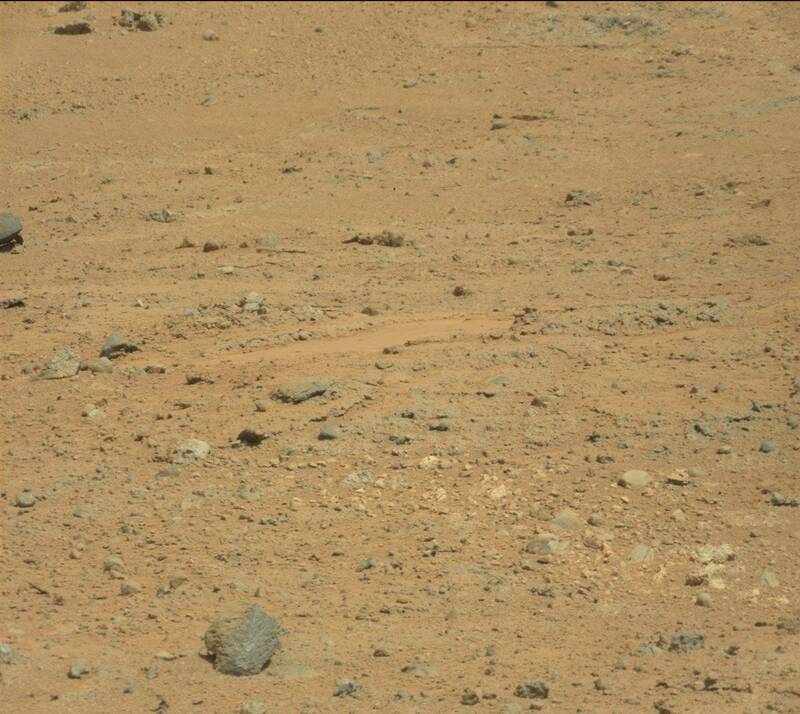 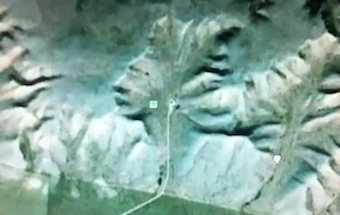 Just another rock according to NASA.